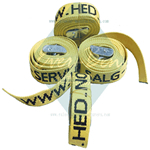 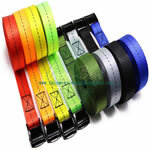 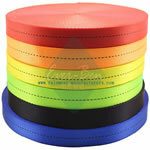 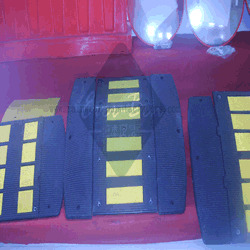 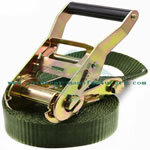 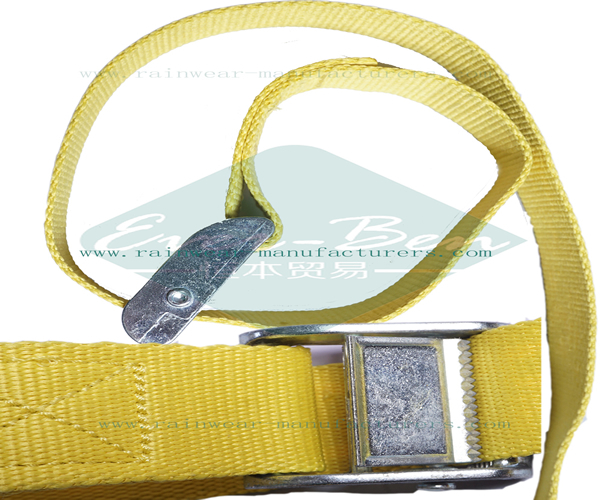 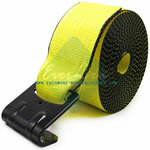 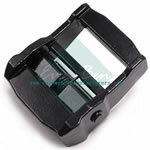 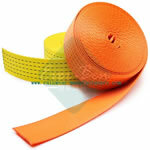 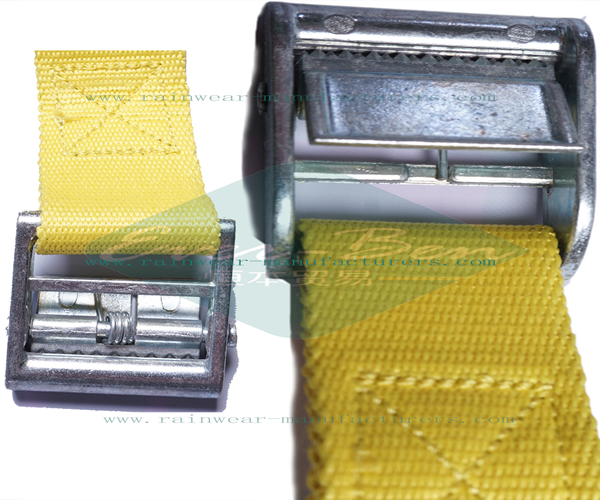 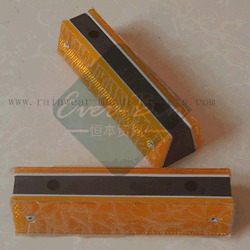 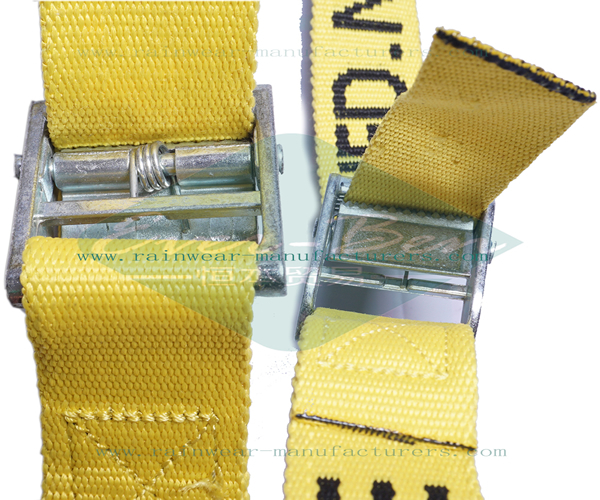 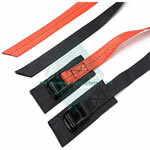 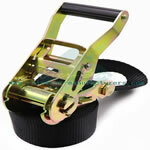 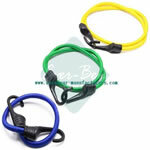 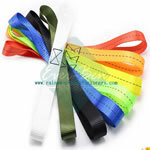 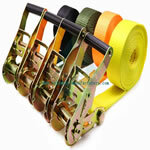 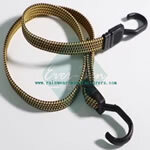 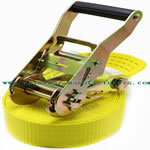 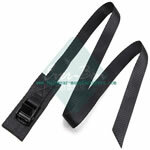 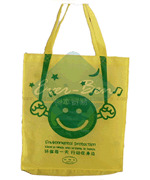 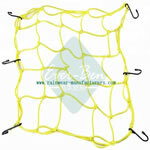 Yellow Color Cam Buckle Strap with black embroidery brand logo for buyers. 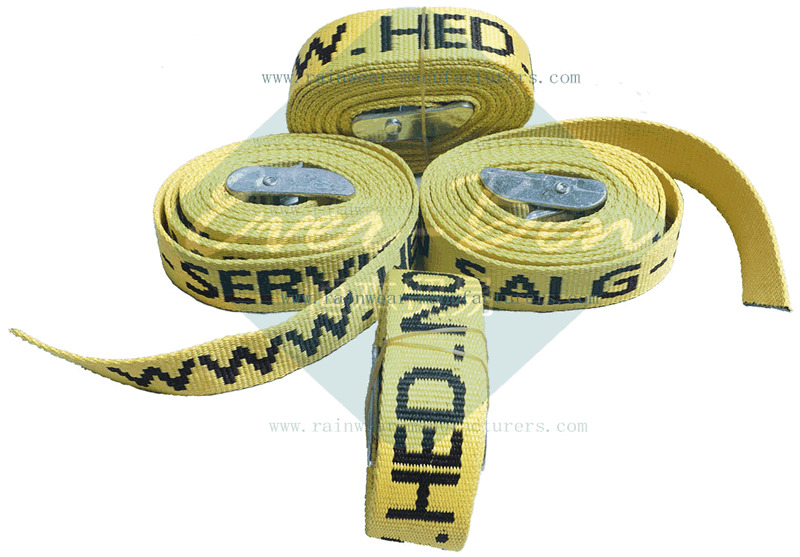 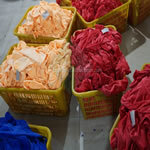 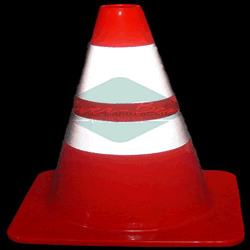 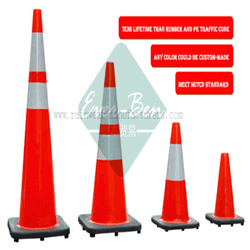 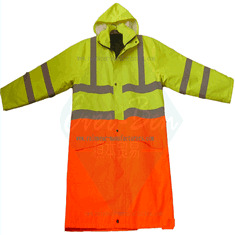 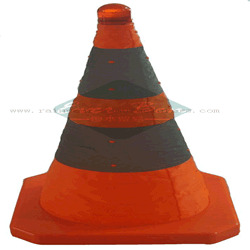 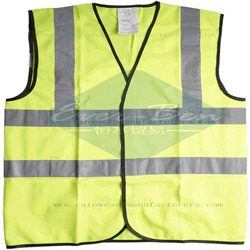 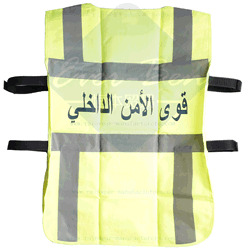 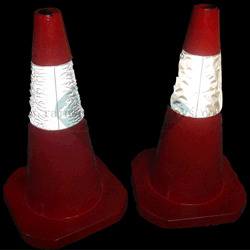 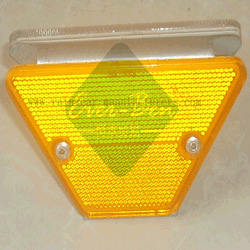 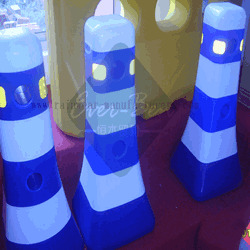 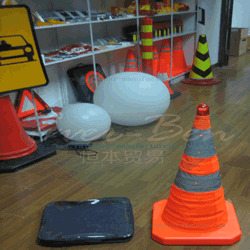 Width and Length should be following buyer's request. 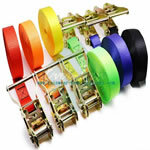 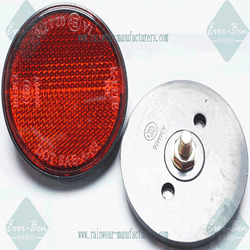 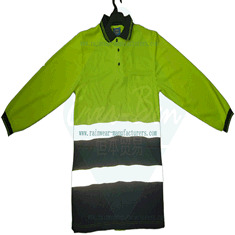 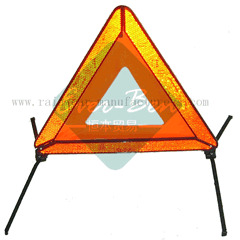 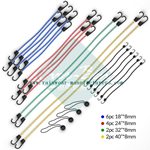 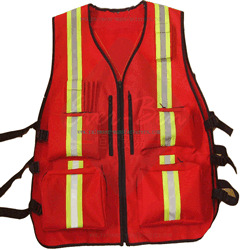 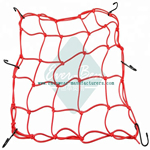 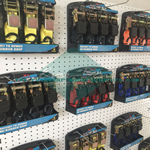 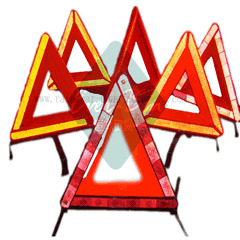 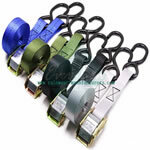 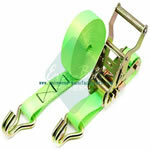 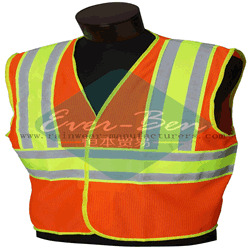 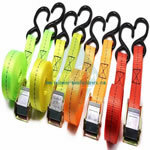 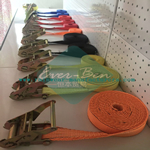 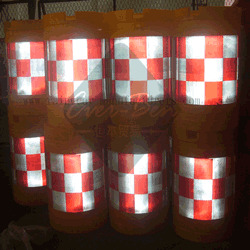 During 20 years experiences, we could supply many different styles of: truck tie down straps, Cam buckle straps, axle straps, Ratchet straps,ratchet strap,Ratchet tie down straps and so on. 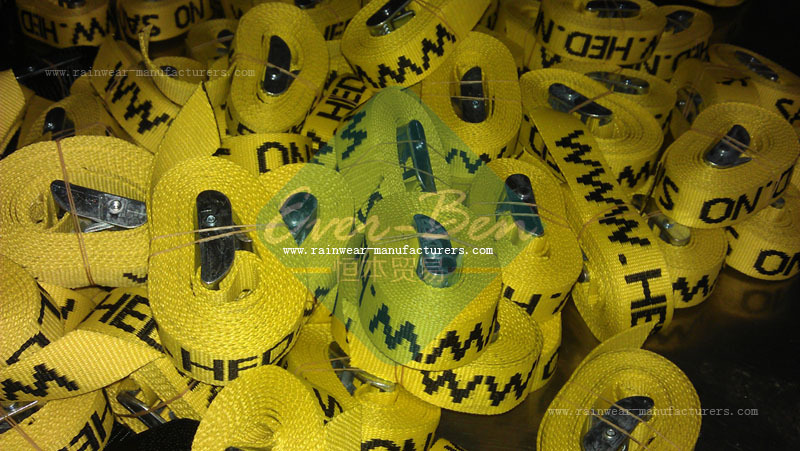 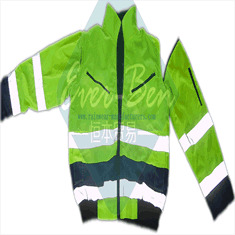 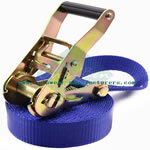 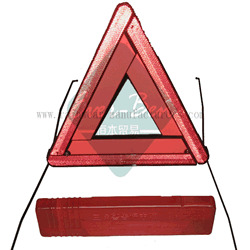 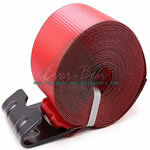 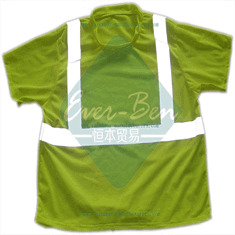 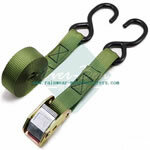 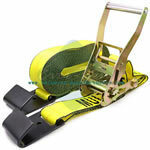 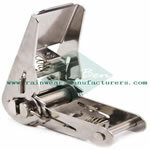 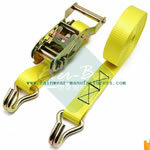 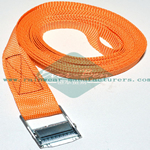 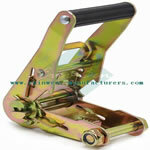 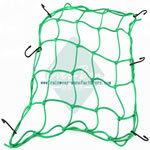 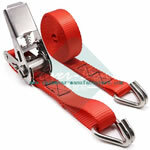 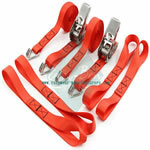 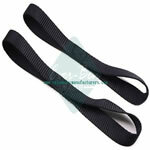 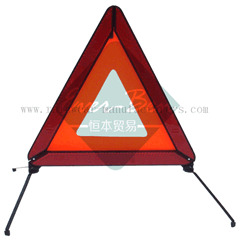 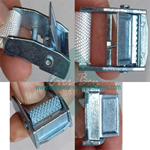 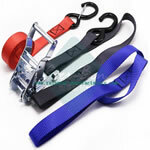 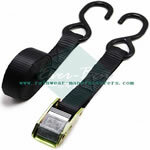 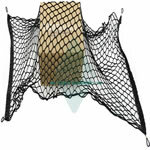 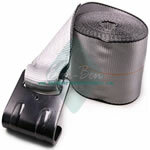 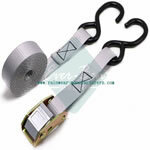 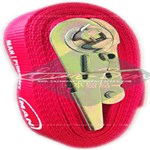 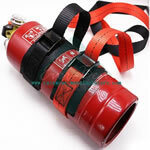 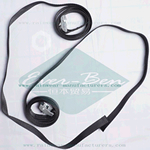 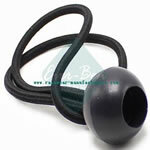 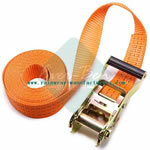 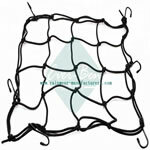 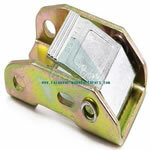 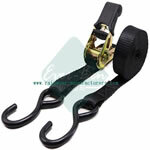 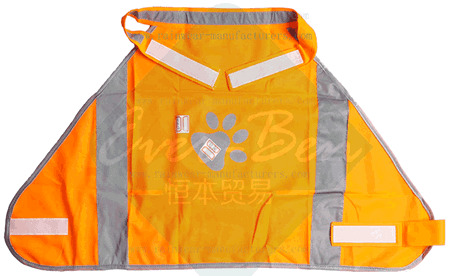 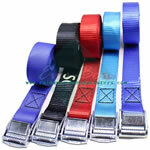 Cam Buckle Strap 100 Tons/Month, Ratchet Tie Down 150 Tons/Month, Tow Straps 100 Tons/Month.